The Secret to Getting Free Flights AND Frequent Flyer Miles! Are you tired of collecting the miles you need for a flight only to not be able to find an open award seat? When you pay for flights with bank points (or cash back) you can book almost any flight with no blackout dates. And you will earn frequent flyer miles, and elite status credit. 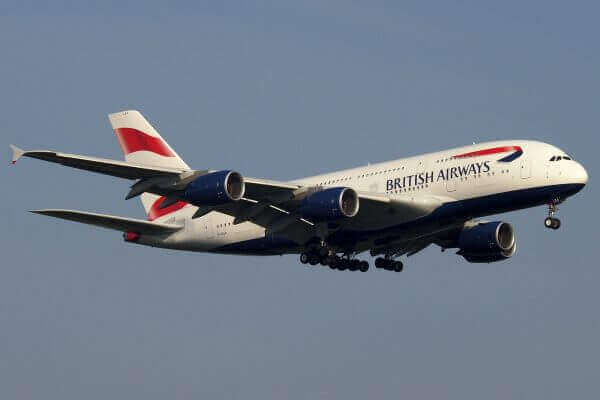 When You Pay for Flights With Bank Points You’ll Still Earn Frequent Flyer Miles! I want to use the Chase Ultimate Rewards travel portal or the AMEX Membership Rewards travel center to buy American Airlines flights with points. Will I earn American Airlines miles AND move toward loyalty status like a cash buyer? Lots of folks want to double-dip with free flights while earning elite status credit. There are plenty of credit card points you can use to pay for flights with points. When you pay for flights with bank points, it works a lot like cash back. Except you’ll often get a better redemption rate. This is a great option if you can’t find award seats because there are no blackout dates when you pay with points. All of the major transferable points programs have a pay with points option. And many non-transferable points have one as well. But depending on the flight, paying with points isn’t always the best deal! You can redeem Chase Ultimate Rewards points for flights through the Chase travel portal. What your points are worth depends on which Chase credit card you have. This where it gets tricky. Cheaper flights will require fewer points if you book through Chase. But for more expensive flights, you’ll likely be better off transferring to an airline for an award. 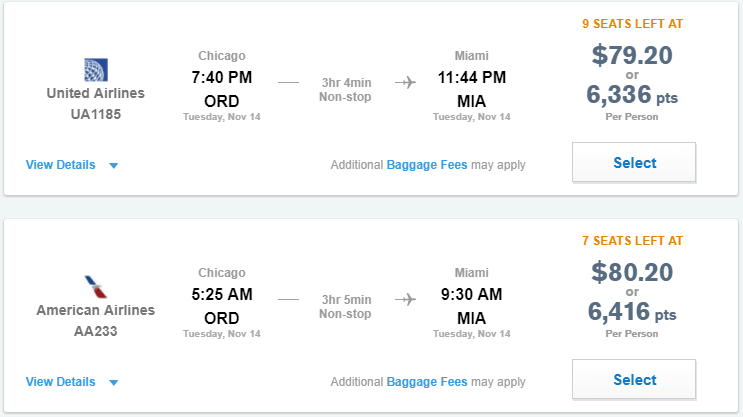 For example, both American Airlines and United Airlines charge 12,500 miles for a one-way saver-level award from Chicago to Miami. If you have the Chase Sapphire Preferred or Chase Ink Business Preferred you could redeem points for the same flights at almost half what it would cost for the award flight! 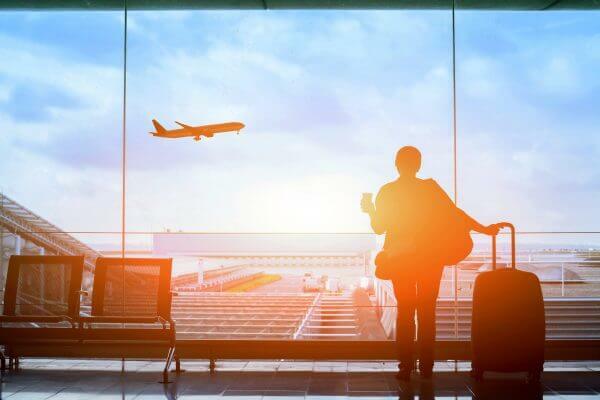 If you’re looking to book a more expensive flight, then you’d be better off transferring points to book your flights unless you can’t find an award seat. Or if you’re close to earning elite status with an airline, you might want to pay with points. Always run the numbers and do what is best for your situation! You can redeem AMEX Membership Rewards points for 1 cent per point towards airfare. You’ll need at least 5,000 points to make a redemption through the AMEX travel site. AMEX Membership Rewards has lots of great transfer partners that can get you Big Travel with Small Money. So redeeming AMEX Membership Rewards points at a rate of 1 cent per point is usually NOT your best option, because there are so many other less valuable points that offer the same 1 cent per point value. You Can Pay for Flights With AMEX Membership Rewards Points. But Many Times You’re Better off Transferring Your Points to Travel Partners! Did you know that if you have the AMEX Business Platinum card you will receive a 35% rebate on points redeemed for certain airfare? Paying for airfare with Citi ThankYou points is can be a good deal on cheaper flights. Usually, domestic round-trip awards cost 25,000 miles. So if the price of your flight is less than ~$312 you can book it with fewer points if you pay with your Citi ThankYou points directly (~$312 / 1.25 cents = 25,000 points). Domestic round-trip Business Class seats are usually 50,000 miles, and can cost $1,000+. But redeeming 50,000 points at 1.25 cents per point would only get you $625 worth of airfare (50,000 X 1.25 cents = $625). So for expensive Business Class or First Class flights it’s usually better to transfer your points to an airline and book an award. I prefer to use my valuable flexible points with their transfer partners. So whenever possible I would pay with these other credit card points first, because they have a set value and you can NOT transfer them to airlines for award flights. Note: Starting December 31, 2017, US Bank Flexpoints will be worth 1.5 cents per point toward travel expenses. Folks love getting free flights with points and miles. But when you book award tickets with airline miles, you will NOT earn frequent flyer miles or status with the airline. However, many banks offer the option to pay for your flights with points or cash back. When you do this, you can get a free flight AND earn frequent flyer miles at the same time! Each bank has different values for redeeming their points, and there are certain situations where paying with points is NOT the best option. This is often the case with more expensive flights. Thanks for the question, Tom! Thank you for writing this. I wasn’t aware of the ability to get points thru Ultimate Rewards. Wonderful! Glad you found this helpful.